Instead of introducing an all-new Passat, VW has decided to give the current Passat an extensive facelift for the 2020 model year. The current-generation Passat debuted eight years ago, which is a lifetime in the industry, but VW hopes that the long list of updates, including a bolder face will keep the Passat relevant in a declining segment. On the outside the 2020 VW Passat gets updated front and rear fascias that look close to the Jetta. 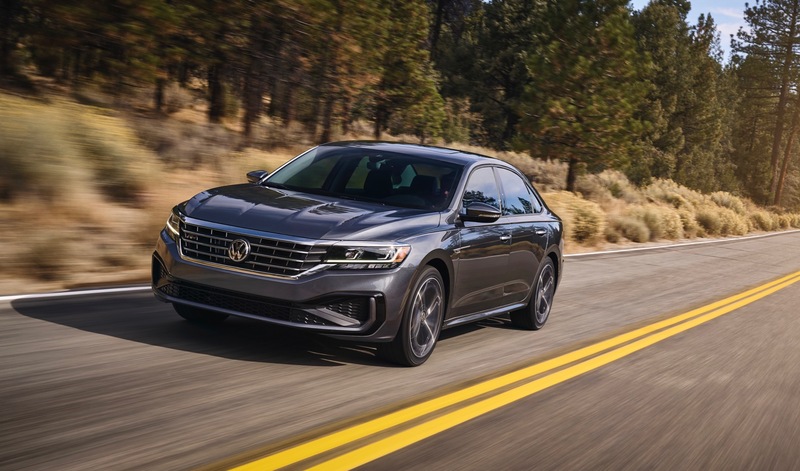 At the front the 2020 Passat now has a bolder face thanks to a larger, more dominant grille. The new grille is flanked by fnew LED headlights. At the rear the restyled trunk gets new taillights and more prominent Passat badging that runs the width of the trunklid. New alloy wheels complete the exterior updates. Inside the dashboard has been redesigned with a new infotainment system. The glass covered screen also features the latest technology, like Apple CarPlay and Android Auto. To keep you safe, the 2020 Passat comes standard with Forward Collision Warning and Autonomous Emergency Braking with Pedestrian Monitoring, a Blind Spot Monitor, and Rear Traffic Alert. Adaptive Cruise Control, Lane Keeping Assist, and Parking Steering Assistant with Park Distance Control are optional. 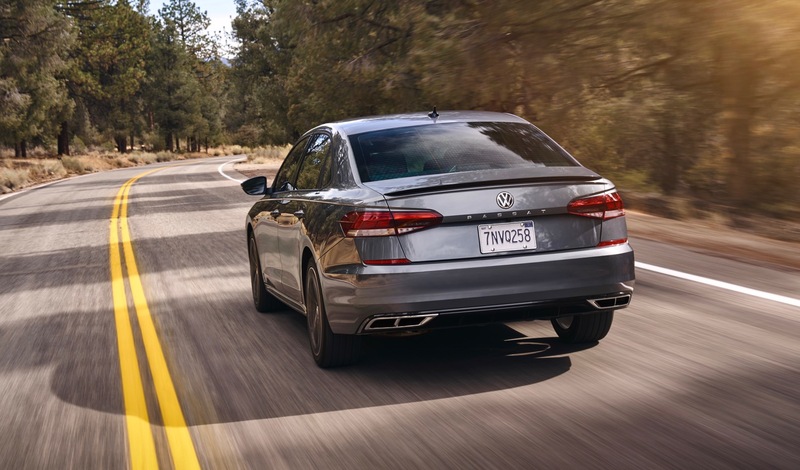 The 2020 Passat is only available with one engine, a turbocharged 2.0L four-cylinder with 174 horsepower and 207 lb-ft. of torque that’s mated to a six-speed automatic transmission. The 2020 VW Passat will arrive this summer.